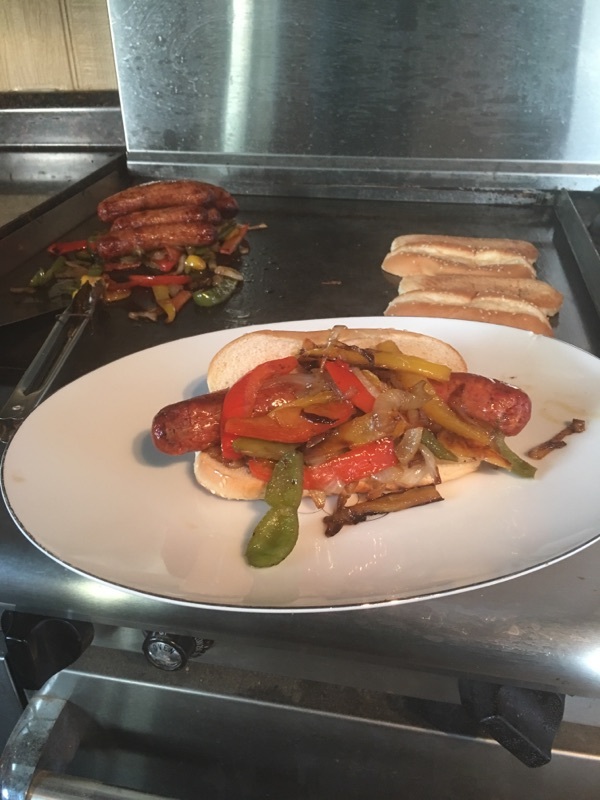 It’s that time of the year when cooking on the grill makes summertime living easy and fun! 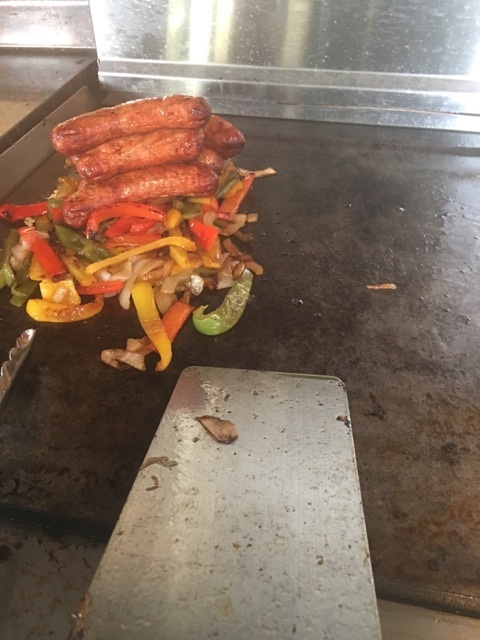 Even though the weather is hot, our Jalapeno and Cheese Smoked Sausage is perfect for the adventurous palate. Did you know it’s scientifically proven that eating spicy food cools you down? 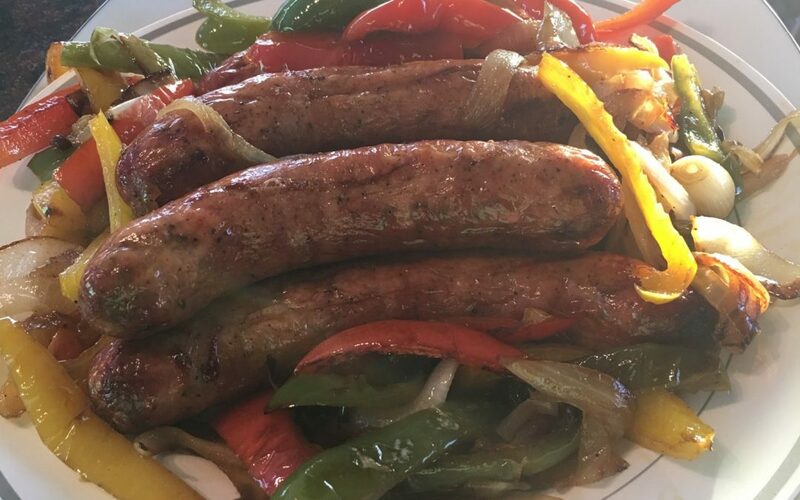 Grill it up with some onions and peppers for a flavorful blast! Often imitated, never duplicated!